Plans to reform divorce law are deeply flawed, a top family lawyer has said. 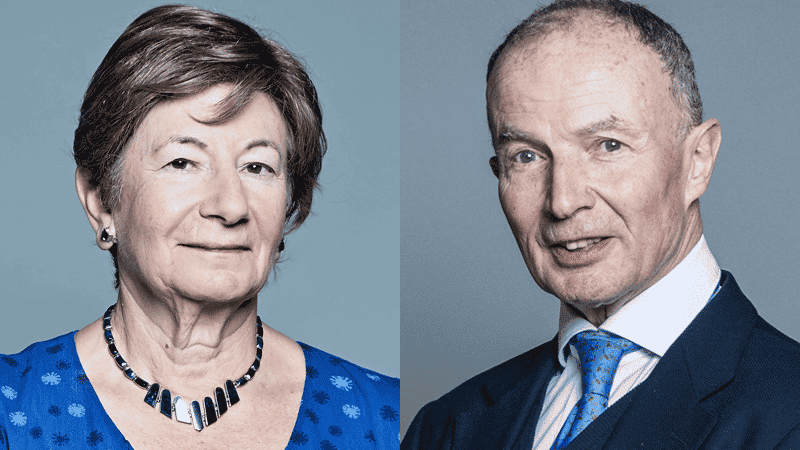 Baroness Deech, a crossbench peer, challenged the proposals to remove grounds of fault from divorce proceedings. Lord Farmer joined Lady Deech in opposing the change. Currently divorce is permitted on grounds of adultery, unreasonable behaviour, desertion, separation for two years (with consent) and separation for five years (without consent). Last month, the Government launched a consultation on removing the need to demonstrate fault or wait the relevant separation period if a couple wants to divorce. Baroness Deech said the plans are so full of flaws she doubts they will get through Parliament and will instead be changed. Lord Farmer also opposed the plans, saying liberalising the law was causing the “breakdown of society”. He added that it would render marriage little more than cohabitation where a couple stays together as long as it suits them. Lord Farmer called on the Government to appoint a senior cabinet minister for families, as he said that welfare overspending, homelessness and underachievement in education had all been caused by family breakdown. He said: “The welfare system picks up the pieces when relationships crumble, because people who were previously dependent on each other become dependent on the state”. He added that the housing crisis was exacerbated by family breakdown as “couples with children split up and both want family-sized homes”.